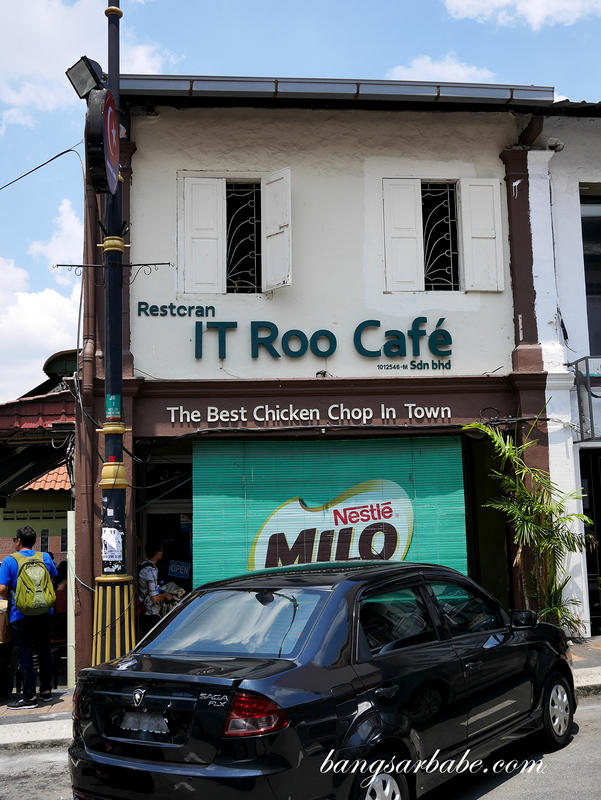 IT Roo Café in Johor Bahru claims to serve the best chicken chop in town – and judging from the crowd and queue when I paid them a visit, that claim must have been true. Either that, or it’s the hype. Jien and I got ourselves a table inside IT Roo, where space is a luxury and tables are placed just a few inches apart from one another. 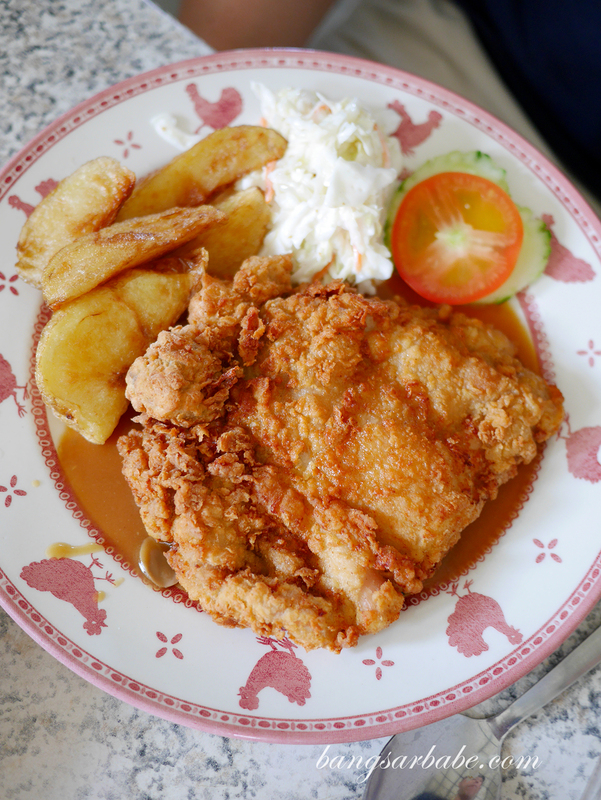 Most people opt for the Chicken Chop 2 eggs (RM18) but their star product is the Chicken Chop (RM16), which come with a sauce option of black pepper or mushroom. You can choose to have it golden fried or grilled, but from what I noted, most go for the fried version. 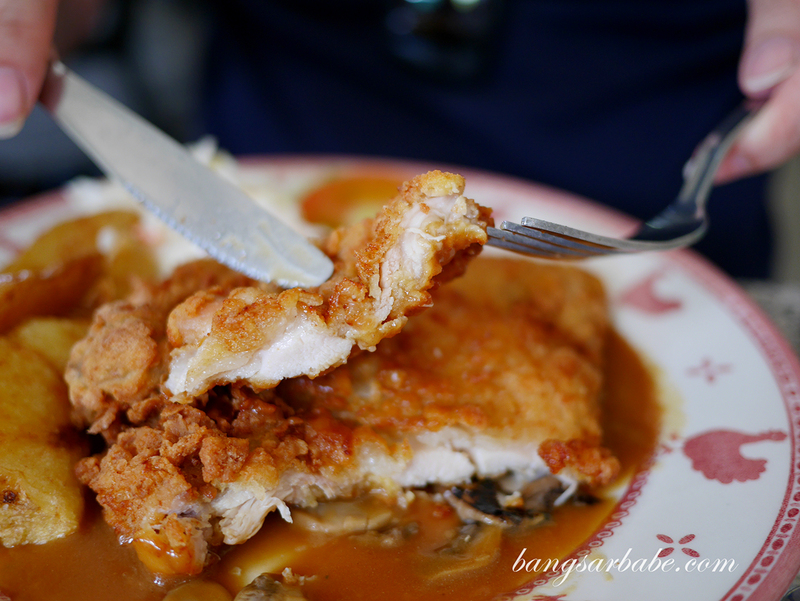 Portion was fair and the chicken chop boasted a crispy exterior and still juicy centre. I liked this better than the version at Hua Mui just down the road as the chicken isn’t as dry. I liked the black pepper sauce better as there was a bit more flavour to it compared to the mushroom sauce. The latter is milder and didn’t do much to add flavour to the chicken. 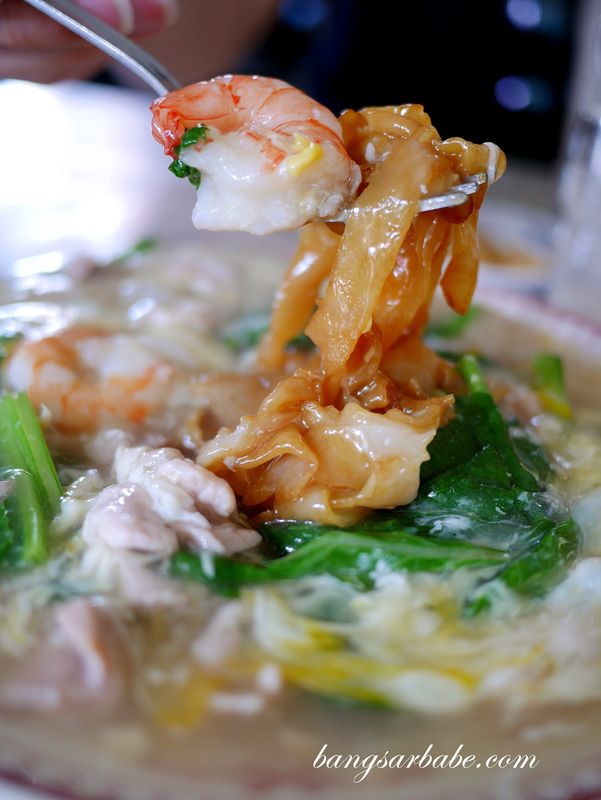 What really impressed me at IT Roo Café was the Kueh Tiaw Cantonese (RM7.50) which was of good portion and smelt delicious. The flat rice noodles had a good dose of char and the gravy was thick, flavour packed and laced with egg. One of the better Cantonese style noodles I’ve eaten, I reckon. 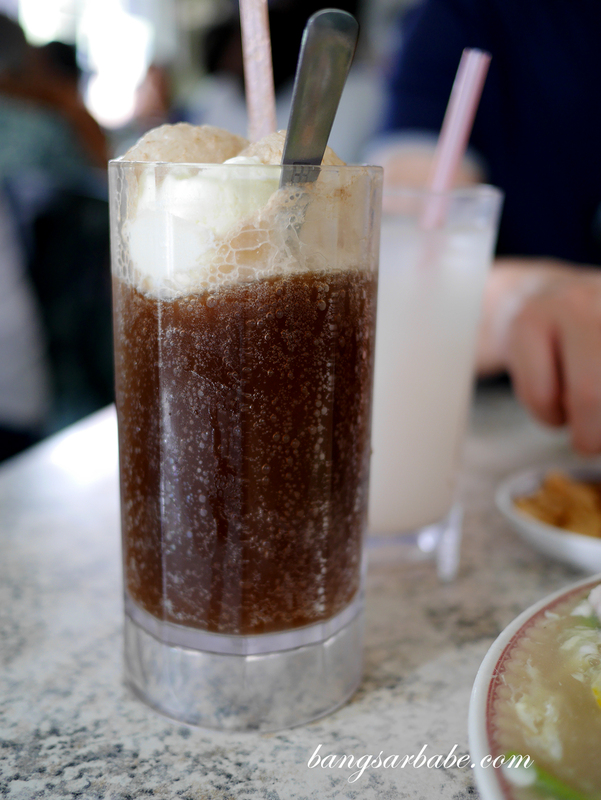 I didn’t care much for the root beer float (RM6.50) because it wasn’t cold enough. Plus, I suspect the ice cream used isn’t of good quality as it wasn’t creamy. 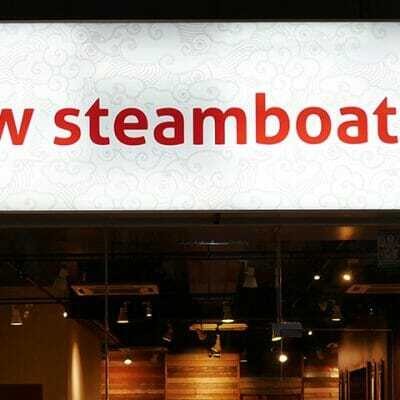 Service was efficient despite the full house, which I appreciated. 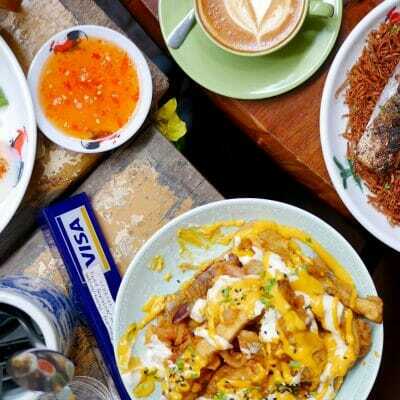 We didn’t have to wait long for our food to arrive. 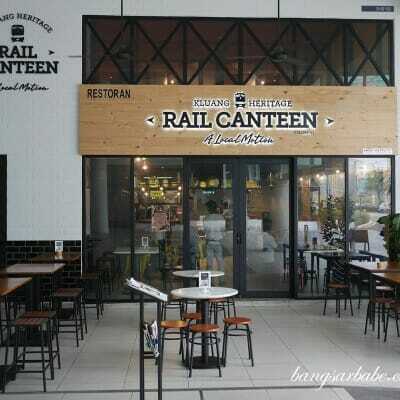 Overall, I found IT Roo decent. 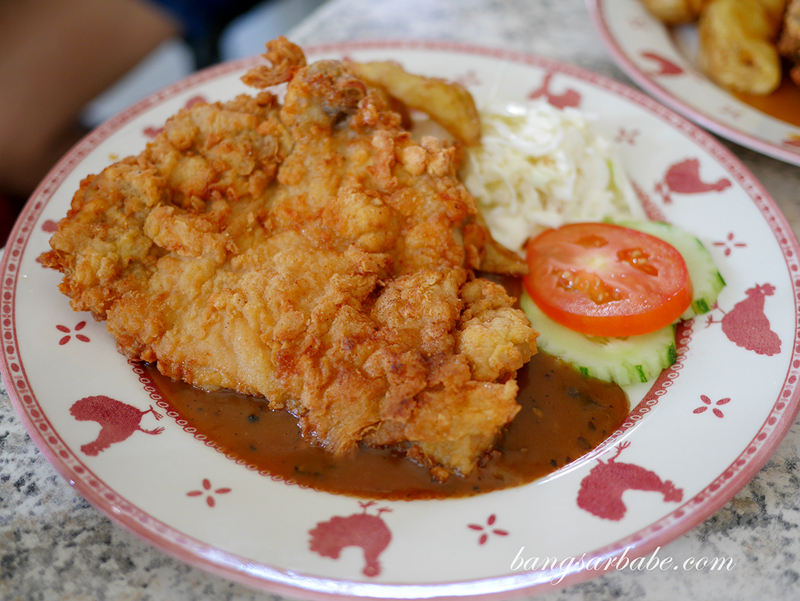 Though the chicken chop wasn’t fantastic nor was it the best I’ve eaten, it makes a good enough meal if you’re ever around the area. 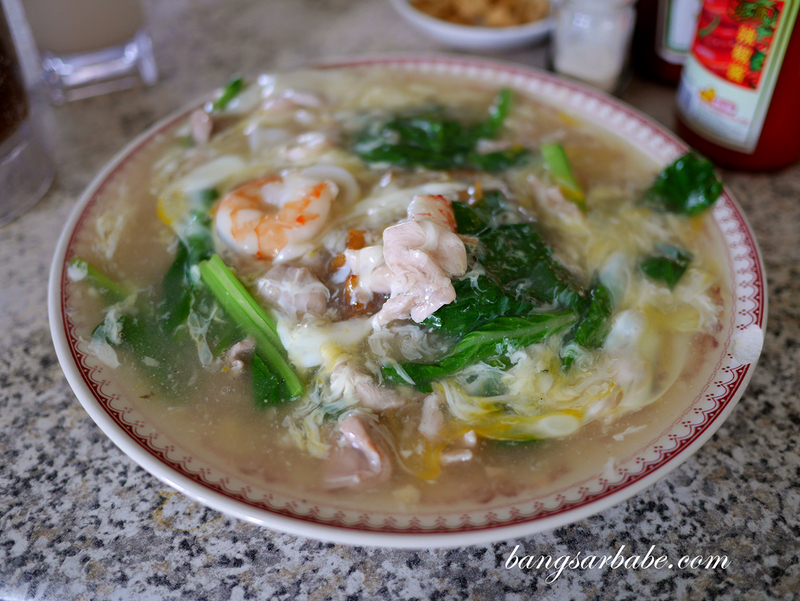 I wouldn’t mind having the Kueh Tiaw Cantonese again if I were to revisit. 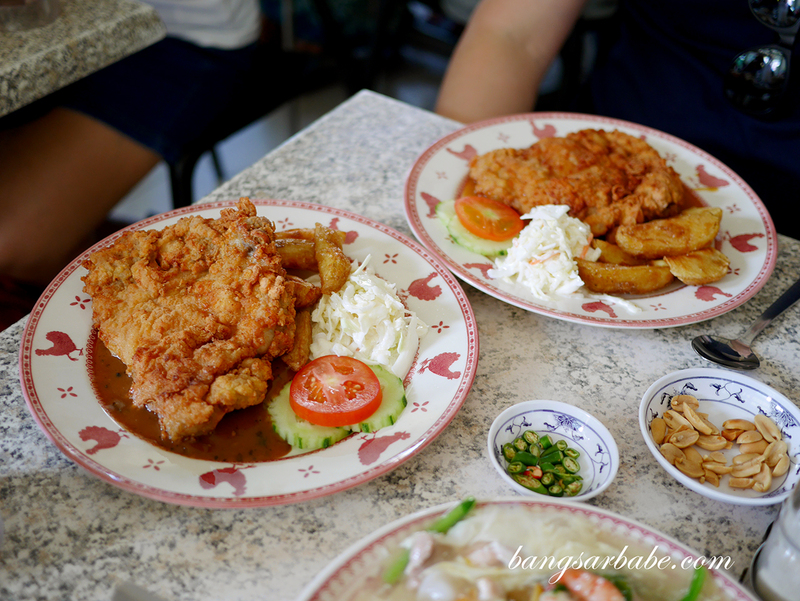 Verdict: Go for the fried chicken chop with black pepper sauce. I feel that combo works best.